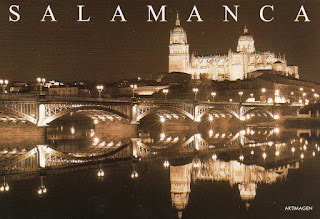 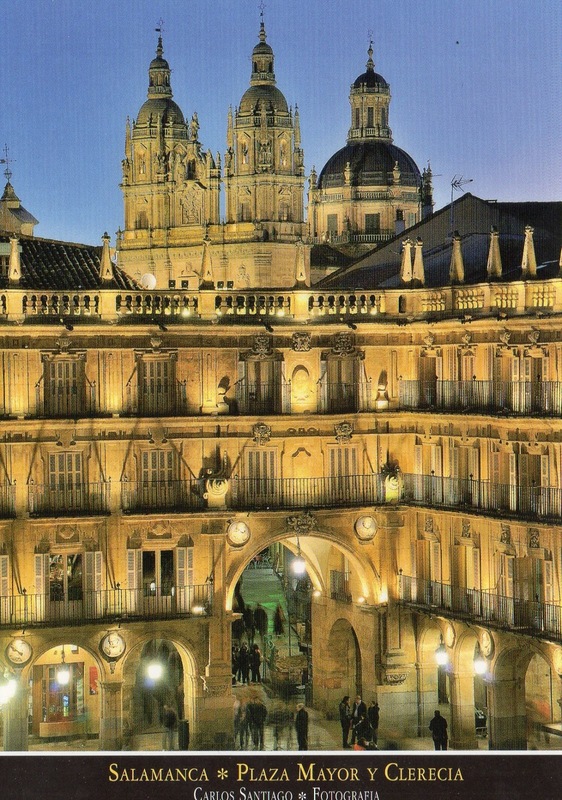 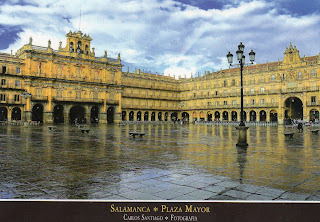 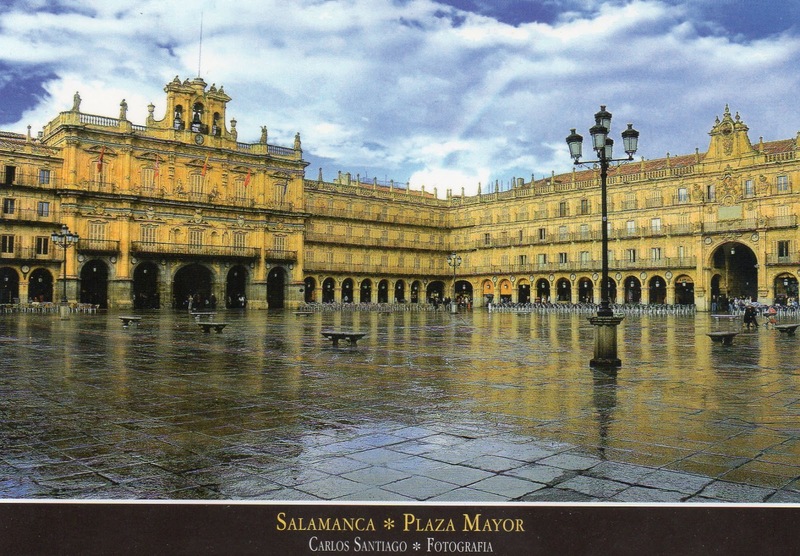 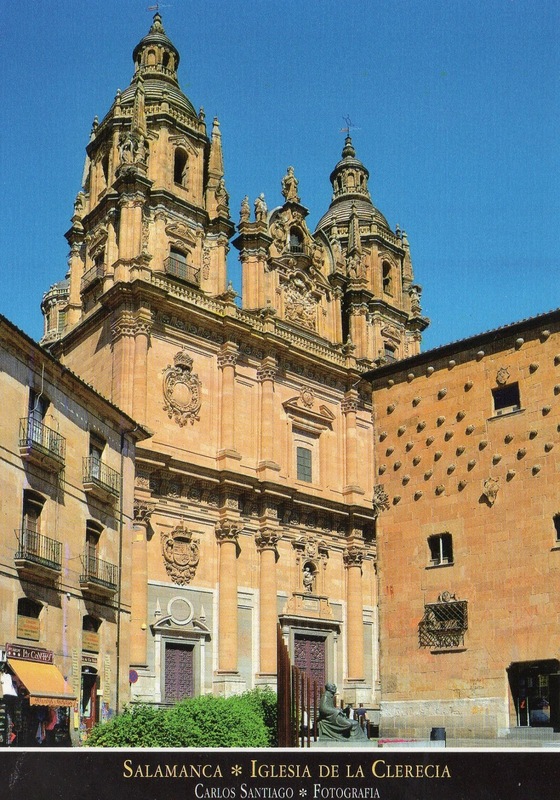 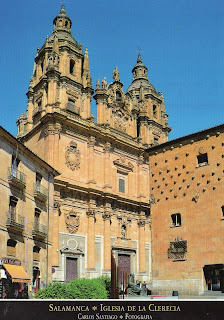 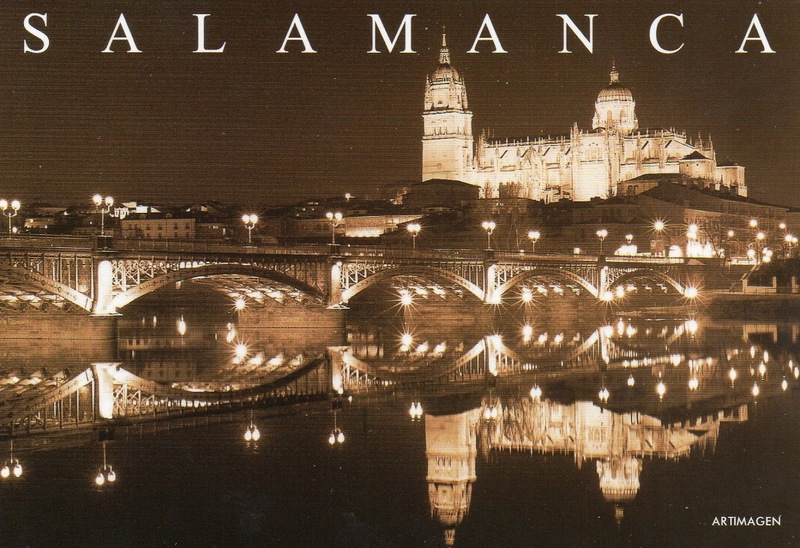 Salamanca is an ancient university town situated in the west of Spain in the Autonomous Community of Castilla and León. 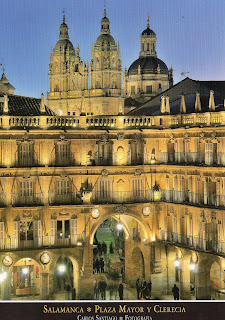 The Carthaginians first conquered the city in the 3rd century B.C. 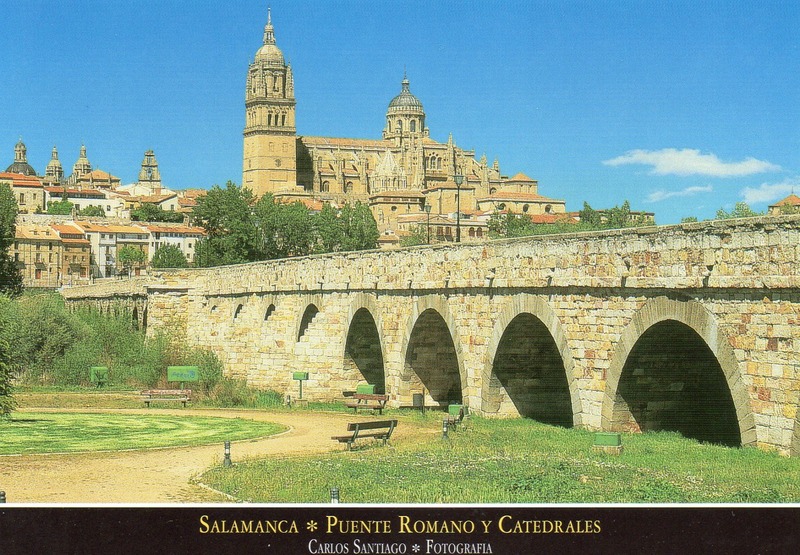 It then became a Roman settlement before being ruled by the Moors until the 11th century. 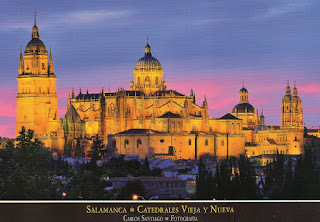 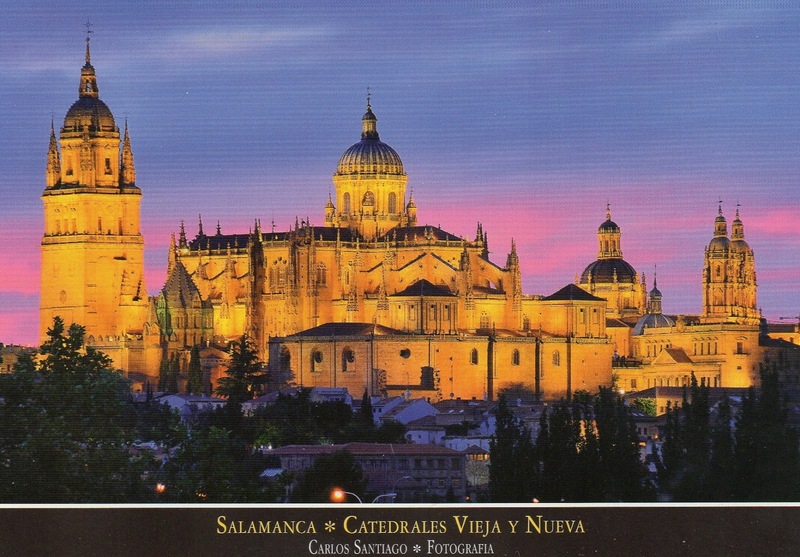 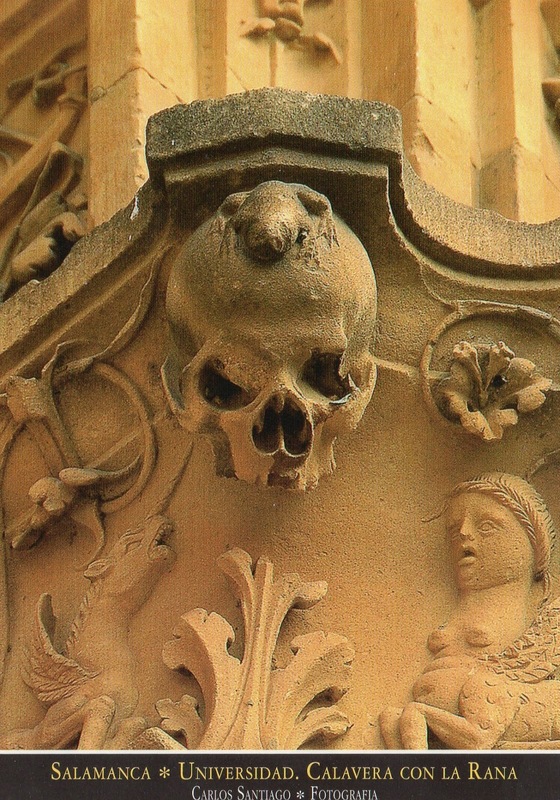 The university, one of the oldest in Europe, reached its high point during Salamanca's Golden Age. The Casa de las Conchas is a historical building in Salamanca, central Spain. 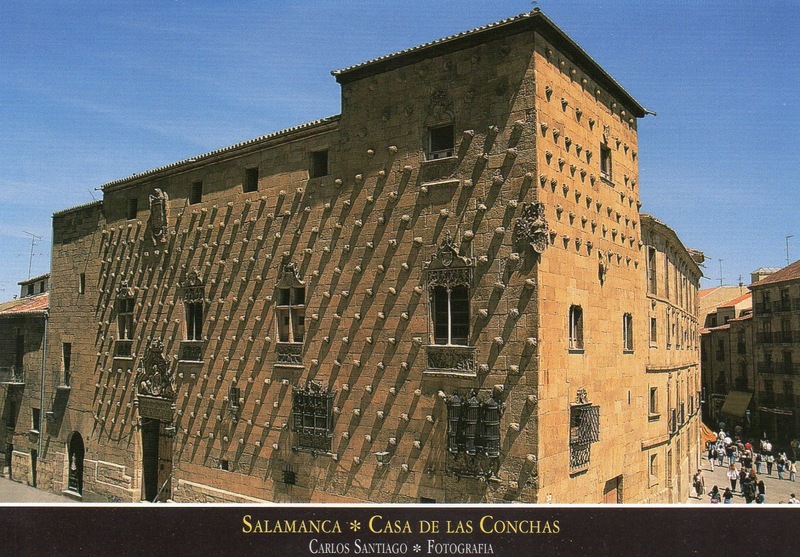 It currently houses a public library.